Now you can buy mixed, small amounts of Stoner products for evaluation without committing to a full case order. Stoner's Electronic Cleaning Kit gives you time-saving tools to help you clean business machines and electronic equipment with ease. You can test the convenience of GUST Easy Duster, which is like a portable air compressor. 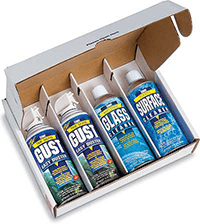 Check out GUST's exceptional blasting power for yourself. 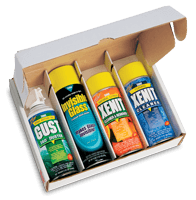 And can also try Anti-Static Glass Cleaner and our highly popular Plastic Surface Cleaner, which are sure to become essential tools in your field service tool box. A portable, ozone safe dusting tool that blasts dust from unreachable spaces. It's like having a portable "air compressor" you hold in your hand. Quickly removes ink, toner, and dirt from plastic hardware to make filthy old equipment look new. Plastic Surface Cleaner easily cleans plastic hoods and casings on computers, printers, copiers, phones, faxes, and other hard surfaces. Thick, water-based foam holds cleaning agents in place until wiped. 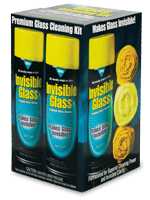 Neutralizes static and cleans glass-all in one fast, easy step. 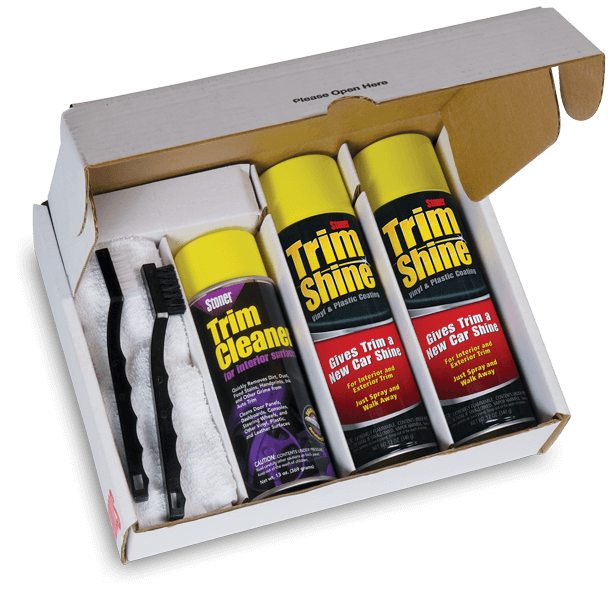 Keeps CRT screens, scanners, photocopiers, windows, and other glass surfaces clean and free of damaging static and airborne particles. Gentle, water-based foam holds and concentrates the cleaning action in place-no running or dripping-until you're ready to wipe. 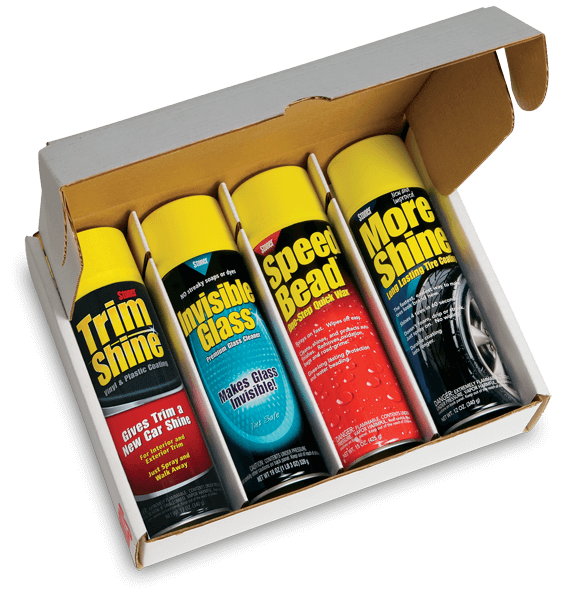 Prevents damaging static build-up that can attract dust, smoke, and airborne particles.